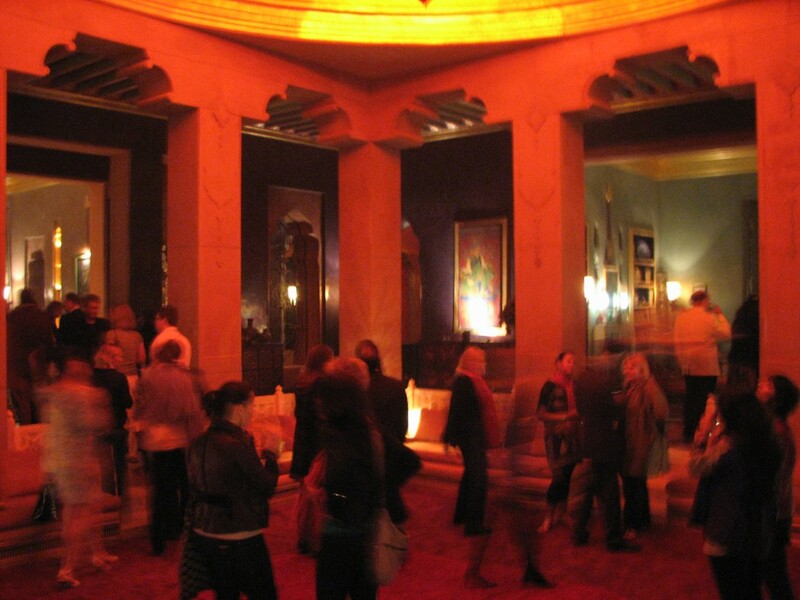 A new trade event called PURE Life Experiences was my reason for going to Marrakech. The focus was luxury experiential travel – an intriguing topic to focus on for a week and an event which lent an interesting mix of people. One of the fun parts about trade shows is that after a full day of meetings (this show had 14 appointments scheduled per day), there are usually parties in the evening which further promote networking. Since this show’s focus was on experiences, the parties in the event were nothing short of extravagant. The picture I’ve shared here is from the closing party, held at the private palace of the owner of the Mandarin Oriental. The hotel is not even finished yet, but has great promise for splendor beyond belief. The room in the photo was actually that red. The lighting in Morocco, it seems, is always a bit dark and exotic. Overall, the trade show was a great success. I met some really fascinating people. I think my favorite was a gentleman who represents 8 family trusts (all 8 are related) which benefits about 108 people. His job is to plan their vacations and expeditions throughout the year. I seriously could handle THAT job! Wow! 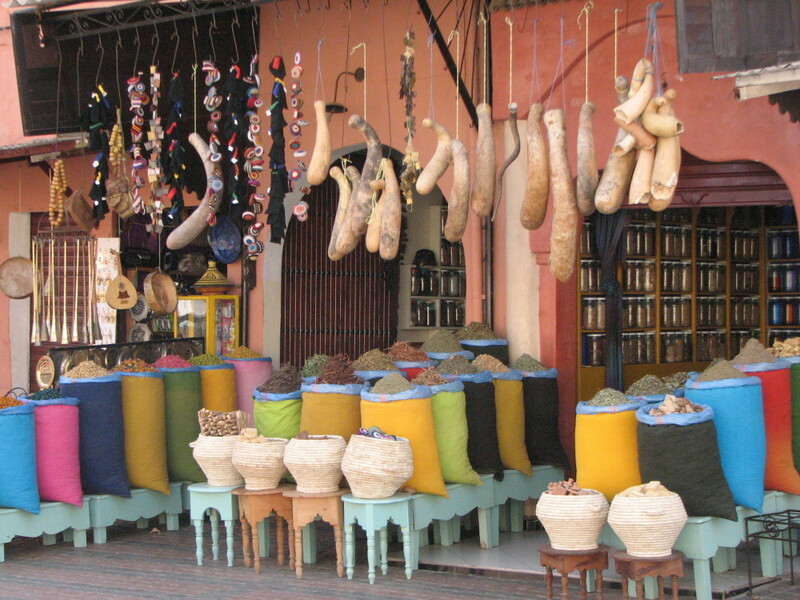 I’ve posted a few more entries about Morocco. Read on!